If you’ve ever wondered about that, you’re not alone. Your wedding dress is something that you only wear once (hopefully!) – on your big day. After your wedding day, it gets left in your closet where it’s essentially forgotten about. So, selling a used wedding dress is on the mind of many brides who already had their big day. According to The Knot 2015 Real Weddings Study, the average cost of a wedding dress in 2015 was $1469. That’s a lot of money for a couple who just spent $20,000-$40,000 for their big day. Thankfully, there are some easy ways you can resell your dress and apply the cash towards your new life. Although you can sell your gown locally (through Craigslist, eBay, consignment shops, and/or word of mouth), today we’re going to show you a few sites (online consignment shops, if you will) you can use to sell your dress for the most money online. There are tons of websites that will pay you for your old dress – as long as it’s in decent condition, and since they only tend to be worn once, most wedding dresses are. Stillwhite is the world’s largest wedding dress marketplace and the number one platform to sell a wedding dress. Standard: With the Standard package, you pay a one-time fee of $20, and you can list your dress until it’s sold. You can add up to four photos, and you get unlimited free edits on your listing. You also get live viewer statistics. 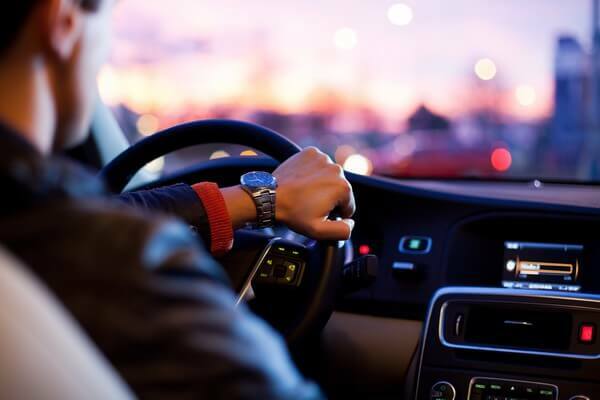 Premium: With the Premium package, you pay a one-time fee of $30, and you get all of the features of the Standard package – as well as plenty more. You also get your listing featured on the home page, a 50% larger listing, and the ability to upload 8 photos. The buyers pay for shipping and integrated payment makes it safe and easy. Poshmark is an app/website that you can sell your used clothes on – mainly luxury and high-end pieces. The app is free to use, and creating a listing is really simple too. All you need to do is download the app, snap a photo of your dress, and state your price. You can communicate with potential buyers from within the app too. Best of all, on Poshmark, the buyer pays for the shipping. But, when figuring out your selling price, it’s important to remember that Poshmark has a 20% commission rate. You can sell everything from shoes to clothing – so the site is not solely wedding-focused, meaning you can sell other stuff you have cluttering up your closet on the site as well. Tradesy is another excellent place to sell your old wedding dress. Creating a listing is super simple and you can set your own price. If you want to sell your dress on Tradesy, then it must be in good condition. Listing items on the site is really easy and quick – it can be done in less than 60 seconds! And, best of all, when you sell at an item on Tradesy, the site will send you a pre-paid, pre-addressed, beautifully packaged shipping kit. So, you can ship your items hassle-free. You’ll receive payment in your Tradesy account after you ship. Tradesy takes just a 9% commission from your sale, which is pretty low compared to other similar websites. On the site, you aren’t just limited to selling wedding dresses either – you can sell any fashion item that’s in great condition. Wedding Bee is a website that brings together brides from around the world to share their wedding planning experiences. It’s a social community, which discusses everything from centerpieces to DIY wedding projects. On the message boards, brides can also share opinions and get advice on anything wedding related. But, most importantly, there’s a classified section on the site, where you can sell your old wedding dress. You can also sell a plethora of other wedding-related items in this section, like decorative pieces from your big day, wedding ring, bridesmaid dress, etc. It’s a great place for brides on a budget to find some great pieces. Best of all, it’s free to list your wedding dress on Wedding Bee and you don’t have to pay to join the site either. You set your own price on the site. If you need help setting a price, then check out the site’s Wedding Dress Value Calculator to get an estimate. Nearly Newlywed is another website that’s a great platform for selling your wedding dress. On the site, you can list new, pre owned and used dresses. Listing a dress on the site is incredibly easy. All you need to do is fill out the listing form on the site. You’ll need to add details about the dress, as well as photos and measurements. At this stage, you’ll also need to set your dress selling price, and pay the $25 listing fee. You can login to your seller dashboard at any point if you want to make any changes to your listing price or update your description and photos. When your dress sells, the site will send you a prepaid shipping label. Then, you’ll need to ship the gown to Nearly Newlywed – who will inspect it and verify its condition. Then, the site will take care of the rest. Nearly Newlywed will handle the details of the sale, including payment, insurance, shipping, and returns. It takes about 3 weeks from the day you ship your dress to finalize the sale. Once the sale is finalized, you’ll receive payment via PayPal. It’s important to note that Nearly Newlywed does take a 35% commission. So, keep that in mind when setting your price. On Smart Bride Boutique, you can sell your wedding dress for free! The site does not charge a commission on sales, meaning that you keep all of the profits from selling your dress. You can post a listing and up to four photos of your dress on the site for free. Then, it will be emailed to brides-to-be that are looking for a dress that’s similar to your listing. 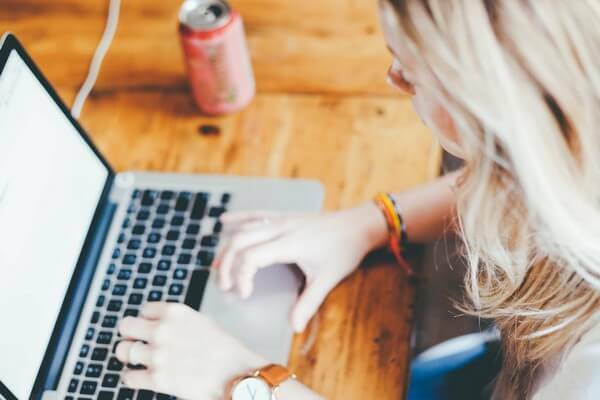 However, if you want your listing to appear on the homepage of the site, then you’ll need to pay for the site’s premium package. This package costs $4.95 per month. Wore it Once is a website that connects buyers and sellers of once-used, pre-owned wedding dresses. It also features bridesmaid dresses and other special-occasion gowns. If you want to list your wedding dress on the site, then you’ll need to pay a one-time fee of $25. Posting a listing on the site is fairly easy – and you can post up to five images of your dress. At Sell My Wedding Dress, you can sell your dress quickly and easily. It will cost you $20 to post a listing on the site, but this is just a one-time fee. To list your dress on the site, you’ll need to fill out a form. You’ll need to list details of your dress, like size, color and style. You will also need to write a description of the dress and state the price you want for the dress. This is a wedding blog that covers anything related to wedding. And, of course, it lets you buy and sell wedding dresses as well. All you need to do is take a picture of your gown and post it along with your listing. Once you submit your listing, it goes through the approval process and if it is approved, you’ll see it live within 2 days. The best part about using this site is that there is no fee whatsoever. You get to sell your wedding dress on their platform for free. But that also means you are on our own when it comes to dealing with the buyer and making sure you receive the payment. How much is my used wedding dress worth? So, how do you price your dress? How do you know how much to sell it for? Well, of course, it depends on the dress and its condition. So, it’s hard to give an exact number that fits every dress. The good thing, however, is that there are sites out there (including some mentioned on this post) that have calculators that can give you an estimated number. You simply enter a few details about your dress (brand, condition, size, etc) and the calculator will tell you how much you can expect to get for your dress. 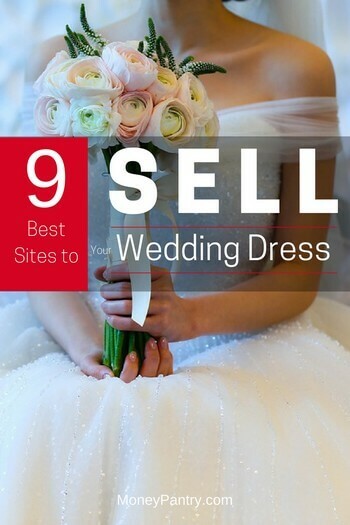 Rather than letting your old wedding dress clutter up your closet, consider selling it on one of these nine sites. You could make an excellent profit! Sure, for some brides it’s one of those priceless things they want to keep, or perhaps they want to hand it down to their daughter. But a lot of newlyweds struggle financially, specially in the beginning. And with the high prices of wedding gowns, reselling the dress can fetch a decent amount of money. Have you sold your wedding dress? Will you consider doing it?